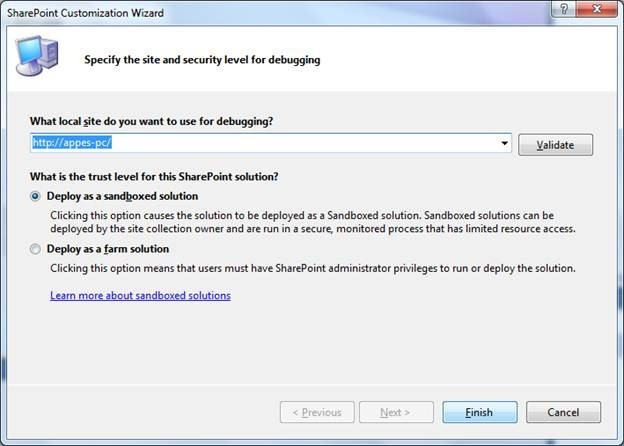 In this article we can explore how to quickly acquire a SharePoint 2013 Development Virtual Machine. You can use your personal email for registration. Click on MY ACCOUNT link on the top. You will get the page displayed below. Click on the Management Portal from the left side bottom. You will get the portal shown below. Here you can create & manage websites, virtual machines etc. 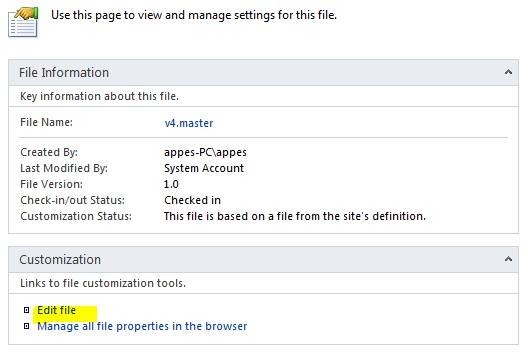 Click on the VIRTUAL MACHINES item from the left pane. Then on the CREATE VIRTUAL MACHINE link. In the appearing pane choose the COMPUTE > VIRTUAL MACHINE > FROM GALLERY option. Here you can select from pre-created templates. Using templates would save our time. In the appearing page choose the following template. The template Visual Studio Ultimate 2013 Update 4 on Windows Server 2012 is required as this installation will be having a PowerShell script on the desktop which will do the SharePoint 2013 installation. 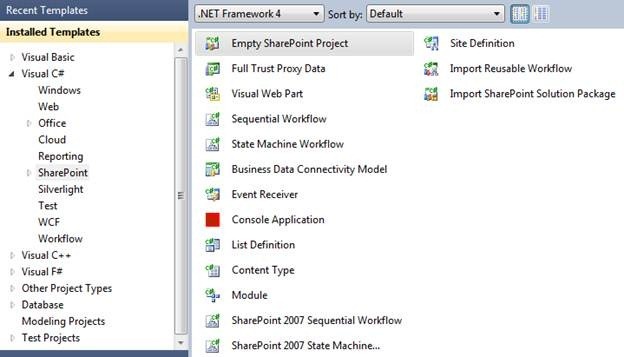 We are first installing Visual Studio 2013 & then proceeding with SharePoint 2013 installation. Enter the machine, user information to continue. On Page 3 you can choose the REGION closer to your location. Select the default options in Page 4. Click the TIK button for the installation to start. You will get the status shown below. Click on the CONNECT button from bottom row. You should be getting a .RDP file. Open the file for Remote Desktop connectivity into the VM we created. You can use the username & password given during VM creation. You will get the machine as shown below. You are ready with th VM. For installing SharePoint 2013, we have to travel a bit more. 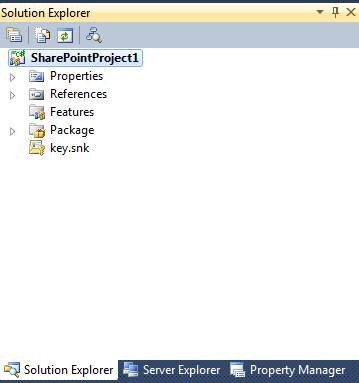 Run PowerShell scrip in the folder ConfigureDeveloperDesktop > Scripts > ConfigureSharePointForm.ps1 as shown below. It might take an hour for the operations to complete. To ensure you are optimizing your credit usage, you need to SHUTDOWN the machine after use. 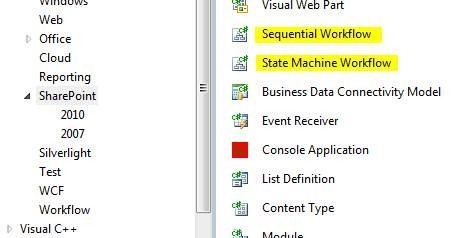 In this article we have explored how to create a SharePoint 2013 Virtual Machine with Development Tools ready. A typical approval scenario is being addressed here. An Expenses list is given for approval. The entries having Amount lesser than 100 are Approved. 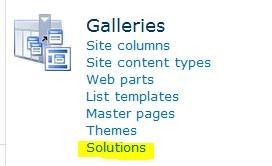 In the next page choose your site collection and click the Next button to continue. 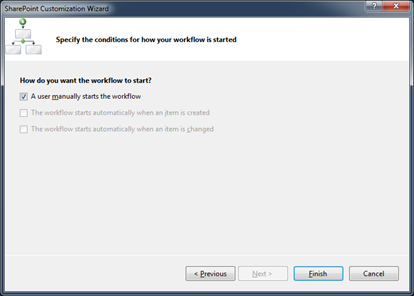 In the last page choose the option to start workflow manually. Now you will be getting the Workflow designer with default activity inside it. Please create the following class to hold the Expense Item, in order to give an Object Oriented Look and Feel. 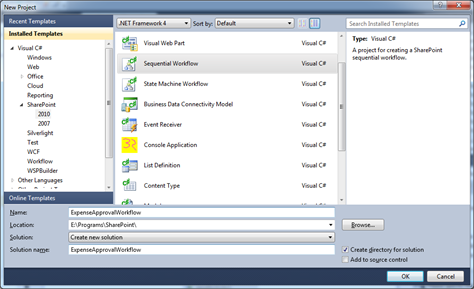 Inside the Workflow class, add the following properties and fields. The Expenses list holds the ExpenseItem type items. The Index property represents the current index of the item being processed. 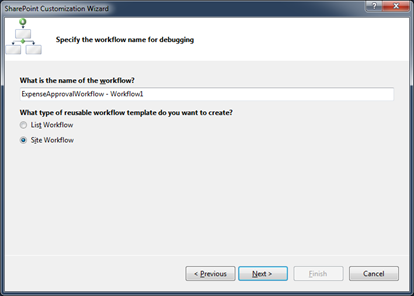 Back to the workflow designer, double click on the onWorkflowActivated step and add the following code. 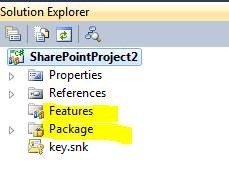 The code fetches all Expenses list items from SharePoint and adds them to the Expenses field of our workflow class. 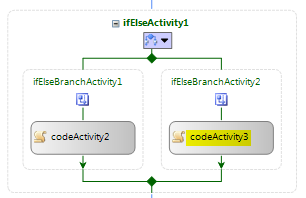 Double click on the Code Activity item from workflow design view (second activity). In the appearing code window enter the following code. The code initializes the Index field to -1. This field will be incremented in the while loop later. Now select the While activity from the workflow design view and choose Properties window. Choose the Condition property as Code Condition and set the Inner Condition property as WhileCodeCondition. represents the name of the method which evaluates the While condition and returns true / false to continue / terminate the workflow. 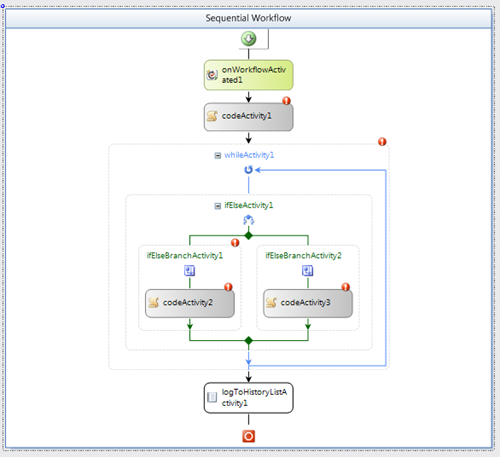 Paste the following code in the Workflow class view. You can see the method name matches the property we have specified. 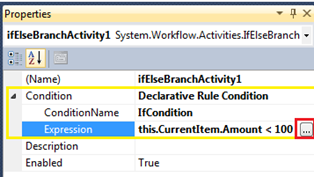 The method intakes the ConditionalEventArgs for specifying the condition of while activity. You can see that there are 2 branch activities for the IfElse activity. The ellipsis button as highlighted in red color can be used to create the Expression. There is auto-completion enabled in the appearing editor dialog. Now our If and Else branches are ready to proceed with their Code activities. 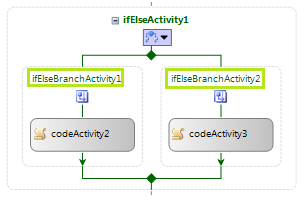 Now double click on the Code Activity for the If branch. In the appearing code view, enter the following code. The code fetches the Expense Item by ID and updates the Status as Approved. 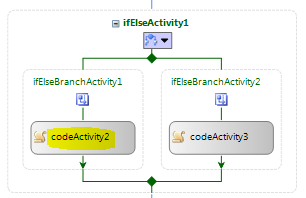 Now double click on the Code Activity for the Else branch. The code fetches the Expense Item by ID and updates the Status as Rejected. This list is a hidden list and is not shown in the Quick Launch or All Site Content. 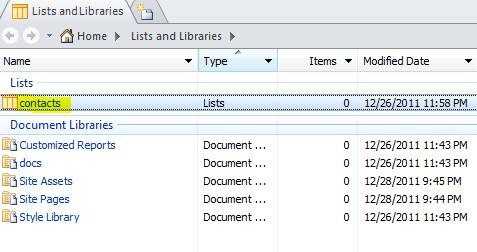 Using the History List we can verify the workflow instances being executed and their log information for troubleshooting. Now we are ready to execute our workflow. Build the project, Right click on the solution and Deploy it. 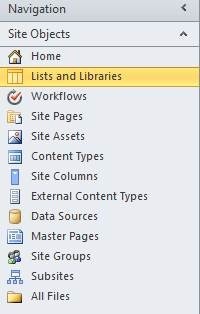 Back in SharePoint choose the Site Workflows and start our workflow. Wait for a while for the execution to be completed. Back to the Expenses list you can see the Status column being updated for the items. This concludes our playing with Workflow activities. In this article we have explored creating a Site Workflow using multiple activities. To summarize with following are the activities we have explored. I hope this example should provide knowledge to address complex workflow scenarios in your programming life. The source code contains the example we have discussed. In this article we are going to explore SharePoint Designer. 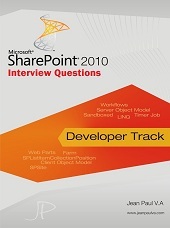 It is another great tool to work with SharePoint. 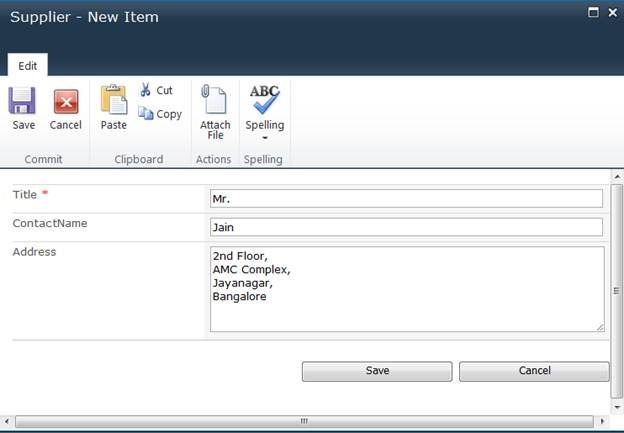 It is a free tool and can be used for editing of items inside SharePoint. 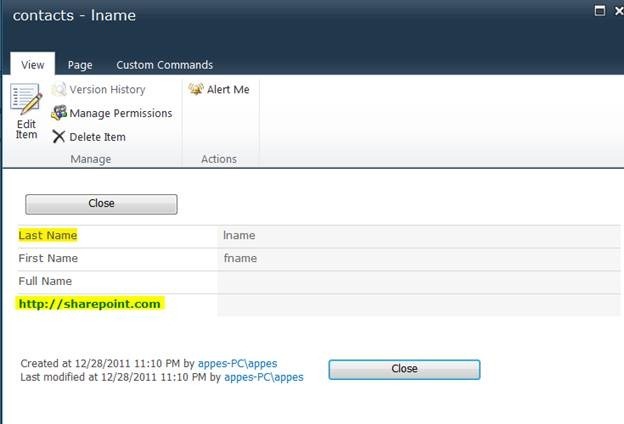 · Manage Site Permission, Site Columns etc. 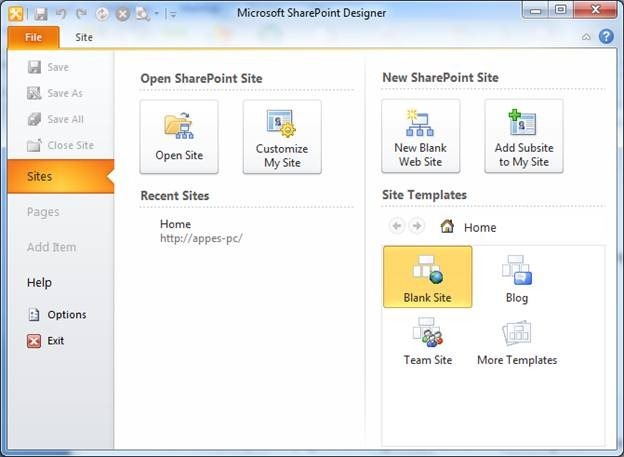 The version compatible with SharePoint 2010 is SharePoint Designer 2010. The previous version of designer was SharePoint 2007. The ancestor of SharePoint Designer is Microsoft FrontPage which was a web editor of the times. Enter the site url and click the Open button. Enter the credentials in the appearing dialog. We can select the item from the left pane and the properties are displayed on the right side. Now we can try customizing an existing page using SharePoint Designer. 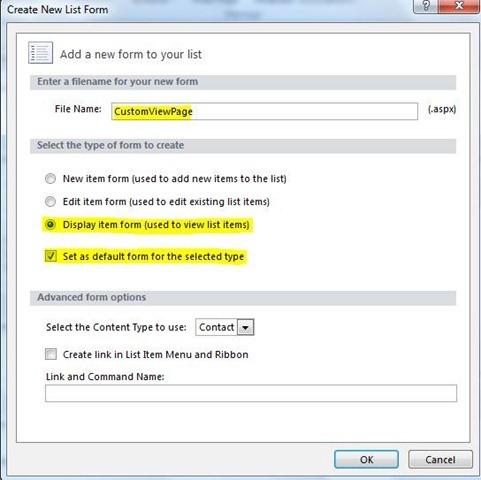 For this create a new list named contacts in the site deriving from the Contacts template. Refresh the site in the Designer using the button on left top system menu. Now select the Lists and Libraries item from the left pane. You will be able to see list named contacts. Click on the contacts item and you will get the properties of it. Now we can add a new page and apply the Display (View command) to it. Click on the New button from the Forms pane. Enter the following details in the appearing dialog. Please make sure that you are editing only the new custom form. Changing the SharePoint pages may create problems and hence not advisable to new users. We can also edit the Master Pages using the left side link Master Pages. Click on the v4.master item and it will get opened as shown below. Use the Edit File option from the appearing page. You can modify the control properties in the appearing window. There is an option on the bottom of Designer to switch to the Code View from the Design View. As you might be knowing the CSS files determines the font sizes, colors and various attributes. Use the Style > Manage Style option to get the CSS properties. 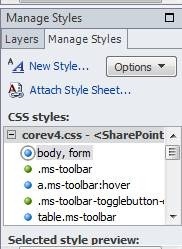 You can see the Manage Styles properties window in the right end bottom of the designer. Right click on the item, and use the Edit Item menu item. There you can change the style of the particular item. 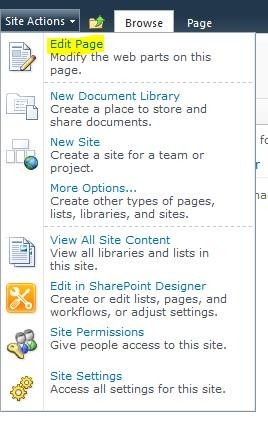 Any changes will get reflected in the SharePoint site on saving. In this article we have explored about SharePoint Designer. The Page Customization, Master Page Editing facilities using the Designer were explored. Web Parts are rectangular areas of HTML content. We can provide information to the users using Web Parts. The history of Web Parts starts from year 2000 in the name Digital Dashboard. 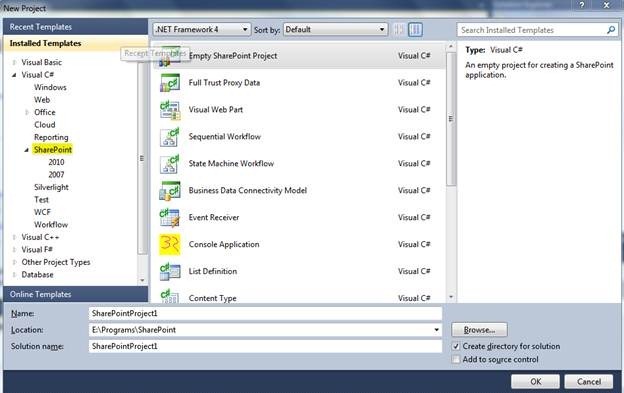 Later it evolved as Web Parts and includes support in SharePoint Designer and Visual Studio. We can use the existing web parts or build custom web parts for SharePoint. 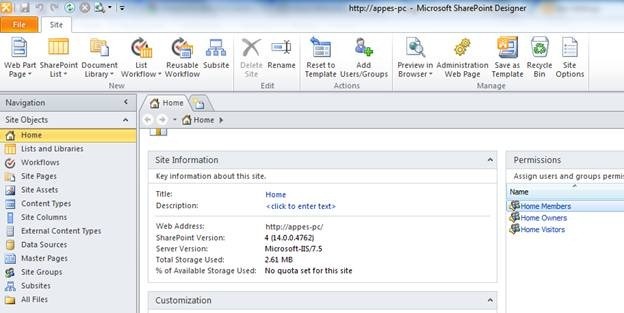 SharePoint 2010 contains inbuilt web parts and provides custom web part integration facilities. Web Parts provides set of controls to display, modify, and configure the contents. For starting with open our site collection using the url. We can start by adding an image WebPart to the main page. Click on the left top menu Site Actions > Edit Page option. On the appearing screen below, click on the first Add a Web Part button. Select Media and Content from the first pane and Image Viewer from the second pane and click the Add button. Now the Web Parts gets added into the page. Use the open the tool pane option and enter an image url inside it, then click the Apply button. Now click the Stop Editiong button from the ribbon menu. Now you are ready with the main page with an image as shown below. 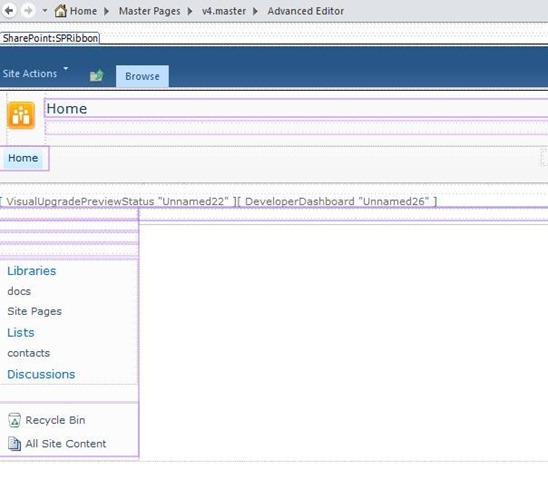 We can edit a web part by logging in as a user with permissions to edit and using the Edit Web Part option from the right side context menu of the web part. 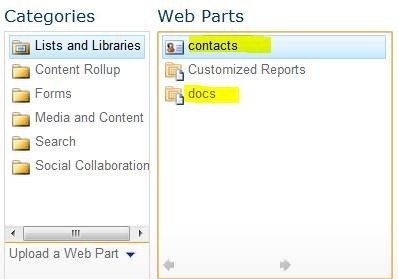 To delete an existing Web Part, use the Edit Web Part option from the context menu. 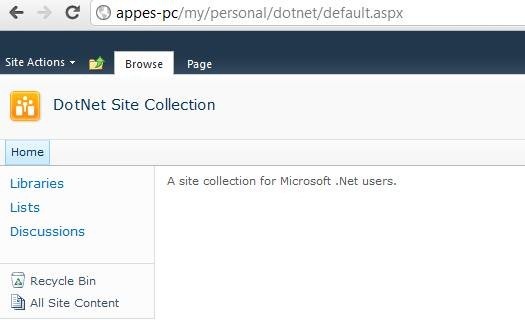 Then use the Delete option again from the Web Part context menu. Now the Web Part gets deleted. 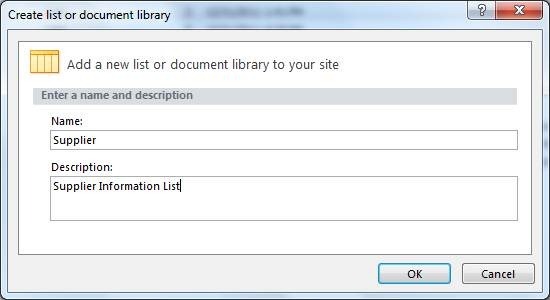 There we can locate the custom List created inside SharePoint. The List Web Part allows us to add the List to other sites through web parts. 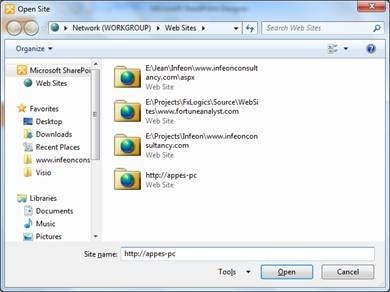 Another notable feature in SharePoint 2010 is the Silverlight web part. 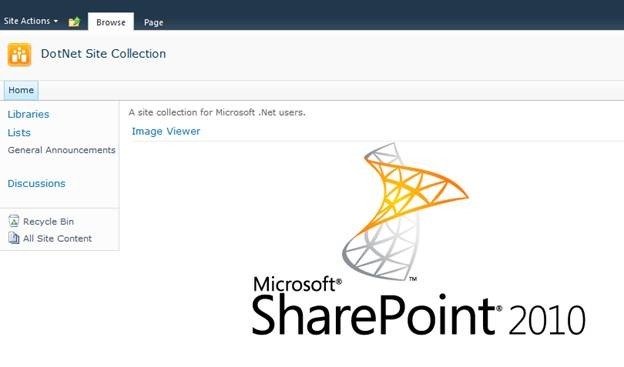 Using the Silverlight web part we can now host silverlight applications inside SharePoint. The XAP files needed to be located for the web part. 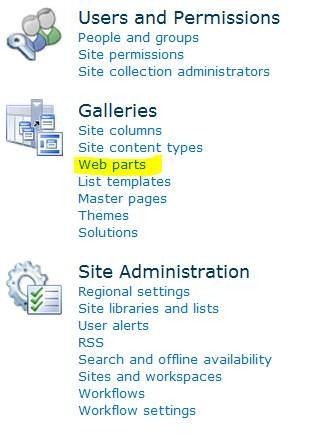 The Web Part Gallery provides a view on the installed web parts for a site collection. You can access this window from Site Settings > Galleries > Web Parts. 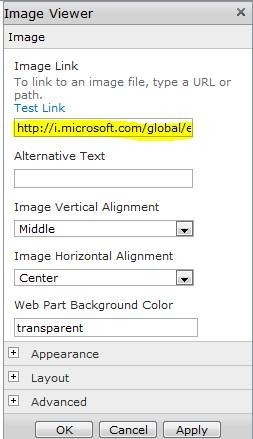 We can create our custom web part and deploy it to the SharePoint server. These topics are discussed in advanced chapters. 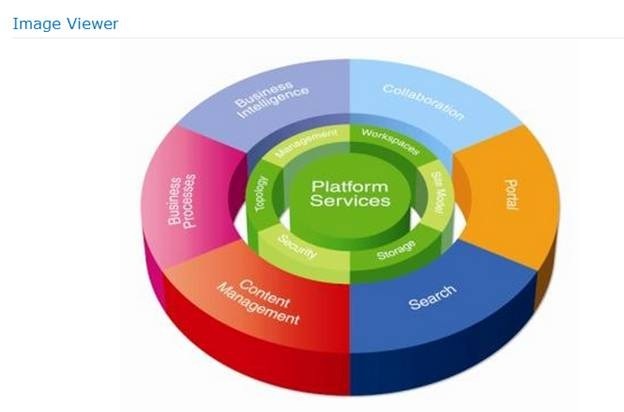 The web parts will be having extension .dwp expanding as Dashboard Web Part. 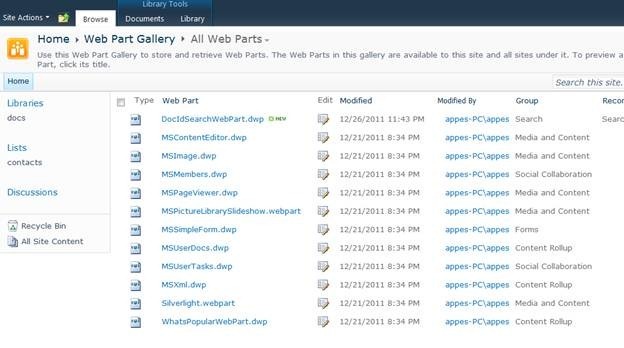 In this article we have explored the Web Part feature, Adding/Editing/Deleting Web Parts, Silverlight Web Part, Web Part Galleries etc.